What are you up to in Fireman Sam: Set For Action? Fireman Sam is starring in a film about his life. I am the voice of Flex Dexter — he’s a Hollywood actor who wants to be the star of the film but isn’t, so he creates some havoc in the town to get the part. It sounds dark but it isn’t — it’s Fireman Sam so no one gets hurt, everyone gets rescued, but they’ve pushed the edge with things getting blown up as it’s a feature. There is an element of risk to it but he redeems himself at the end. When I was 18 I got up at 5am to work at a power facility shovelling coal into a furnace for seven hours a day. I did that for one summer between high school and college. My parents taught us the importance of doing a hard day’s work. Were there any perks to the job? Being a young gay man, I wasn’t out of the closet, so I enjoyed the showers at the end of the day, watching everyone else shower. Then I’d go home. Why did you want to go into showbiz? I’ve never wanted to do anything else. When I was five and living in Scotland I remember watching Opportunity Knocks and seeing Lena Zavaroni — I was mesmerised watching her perform and wanted to do it myself. Growing up, I was a huge fan of Doctor Who and Saturday morning kids’ TV. I always wanted to do it and I sang at parties my parents had. 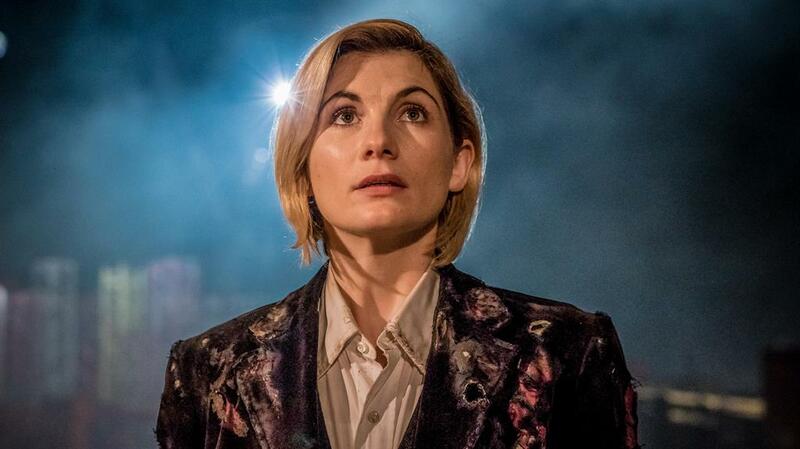 How do you think Jodie Whittaker is doing in Doctor Who? I watched the first episode and enjoyed it. I saw it in America but they cut out the theme music — I really missed it. She did an excellent job. There are critics that will moan about it but we don’t just go on the Tardis to see who the Doctor is, we go for the adventure. The same thing happened when I was on it and we transitioned from Chris Eccleston to David Tennant — there was some moaning and complaining then. Just watch the show, she’s good and it will be awesome. There was some speculation you’d go back to Doctor Who this series. Would you want to? I’ve always said if they ever asked me I’d happily put the Captain Jack jacket on again — he’s a loved character worldwide and I’d go back at the drop of a hat. For which shows are people most excited to see you at conventions? In addition to going to conventions as an actor I also have a company in the US providing actors for the conventions. We represent 36 actors from Doctor Who to Arrow and Flash. 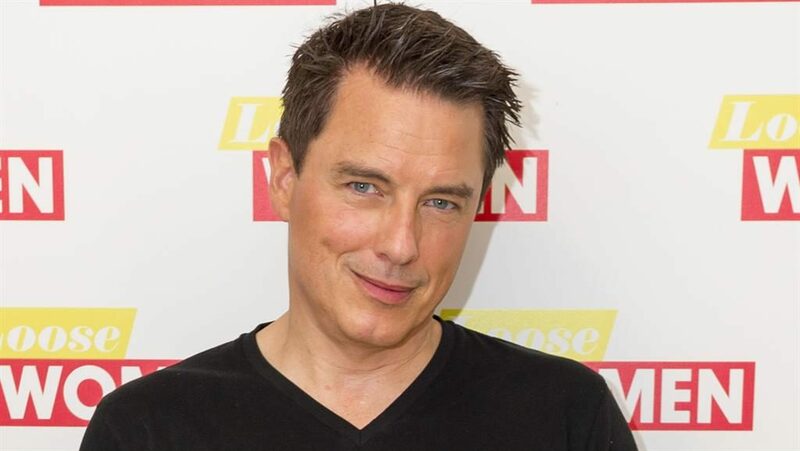 It’s a 50/50 split with me for Arrow and Doctor Who. People who watched me in Doctor Who are now parents and bring their children along. It’s amazing and frightening. They’ll say, ‘I watched you when I was a teenager and now my son’s watching it’. My husband and I run a property business. He’s an architect but he’s colour blind so I do the interiors. My family are from Glasgow and were grafters — my grandparents instilled a good work ethic in me. Do you miss doing musicals? I still love to sing. I got into television when I was younger because I noticed producers were hiring soap opera people who couldn’t sing to do shows. They hired them because they were on television. I got into television so I could become a box-office draw to put bums on seats in musicals. I think I accomplished that but then television took off for me — and with one night on a TV show, more people will see you than doing a lifetime of theatre. I miss it sometimes. I was walking around the house this morning singing to a soundtrack. Because of my TV work it’s difficult to commit time to doing a run in a musical. What’s been your worst onstage moment? I crapped myself on stage. I’m allergic to shellfish and ate something that disagreed with me. The curtain went up and it happened. What were your goals when you started out? I’ve had goals throughout my career but you need to ride the wave. With musicals I wanted to do certain shows, then I knew I wanted to do television. You can’t just let stuff happen because if you don’t motivate yourself, nothing will happen. What lessons has your career taught you? Not to want things too quickly and take every day as it comes. You need to jump on the roller-coaster, put your arms in the air and ride it.